WOW! 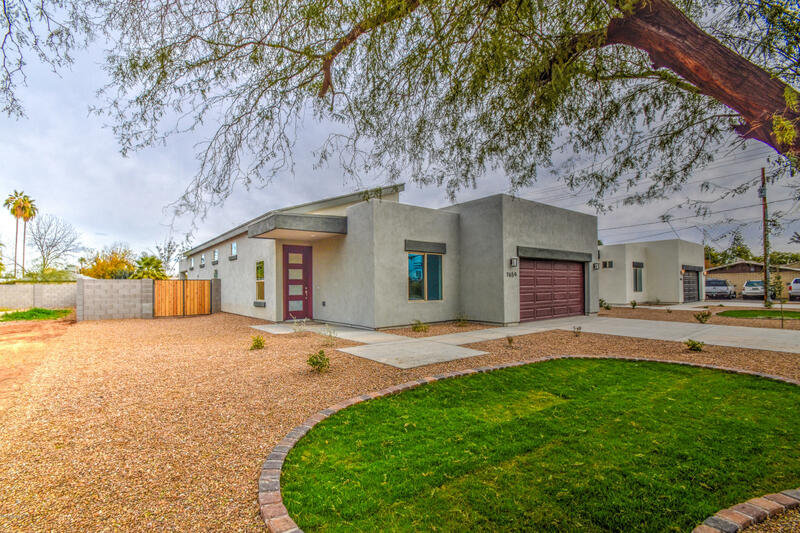 Brand new contemporary home with all the attention made to the details. 4 spacious bedrooms and 2 baths. You'll love the open split master bedroom floor plan. Great kitchen offers upgraded beautiful cabinets with all the storage space you will ever need. Granite counter tops, stainless steel appliances and breakfast bar. Vaulted ceilings and elegant tile flooring through out all the main living areas. Rear yard has covered patio, large side yard and RV gate. Come take a look and you will fall in love with this gem of a home. Thank you for stopping in.